What’s cozier than a surround sound experience at home? An entire room designed for that experience! A home theater can be pricey if you splurge. 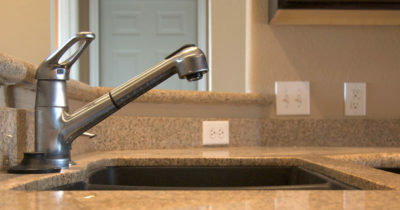 But it can also be a budget project for anyone who’s willing to scout deals. 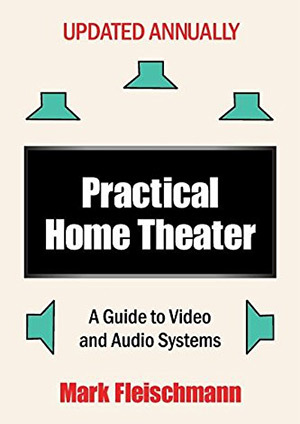 And in this post I’ve curated the best books covering home theater design on audio, wiring, seating, and everything else that’ll save you time and money. If you want your very own home theater then take a look over this list, grab your favorite popcorn maker, and start laying out plans for your first home movie night. The biggest part of any home theater is the physical theater setup. This includes a video screen of some kind along with an audio set, usually surround sound speakers. 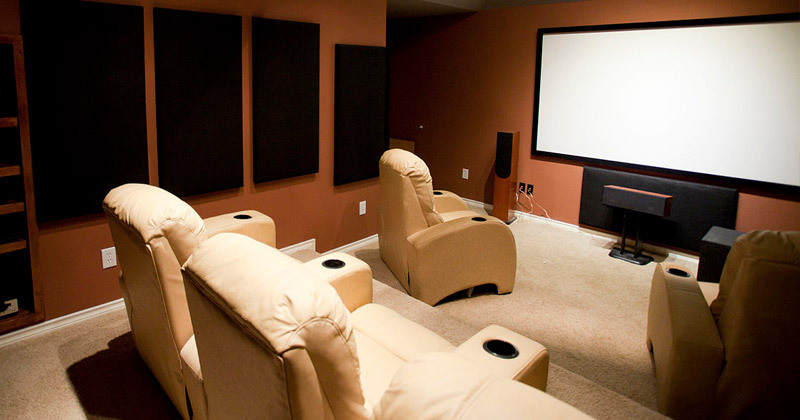 Practical Home Theater: A Guide to Video and Audio Systems is a non-techie’s guide to home theater setup written by tech enthusiast Mark Fleischmann. He’s been writing about technology for well over 3 decades so he knows his stuff when it comes to home theater setup. Everything in this book was recently revised and the author frequently updates every year including the latest gear and budget shopping resources. You’ll learn how to decide between LED or plasma TVs while also learning about DTS/Dolby surround sound speaker systems. Mark’s book will help you make a product list for your home theater and help you prepare for the arduous setup journey. And since technology changes so often it’s great that Mark consistently revises this book so frequently. It is truly the best guide on home theater setup regardless of what you already know(or don’t know) about electronics. With more people moving to Internet streaming it’s much more common to watch digital content rather than physical DVDs or live cable shows. Home Theater for the Internet Age tackles this complex topic looking into solutions for digital users. Some people prefer streaming over netflix with a console device like the PS4. But you can also build a computer specifically made as a home entertainment center. 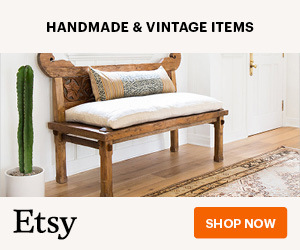 Everything in this book targets middle-class consumers who may not have extravagant budgets, but who still have enough leeway to craft a fine home entertainment center. The writing style is very laid back and it’s not overly technical in any way. This is great news for homeowners who simply don’t know much about computers. 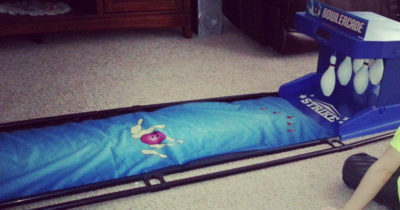 It’s proof that even without knowledge of motherboards or graphics cards you can still create a sweet chill zone for consuming movies, TV shows, and video games. And at 300 pages this book is no flimsy guide. 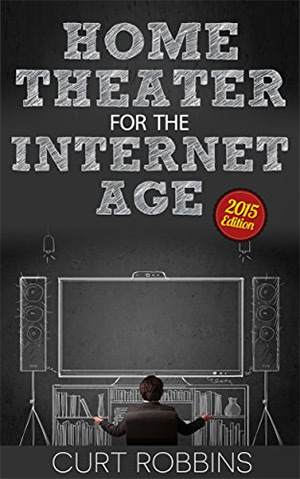 It’s one of the thickest books you can get covering every topic on Internet streaming for a home theater. Author Tina Skinner has years of experience covering interiors and architecture with an eye for design. Her book Entertainment Rooms: Home Theaters, Bars, and Game Rooms takes a deeper look at what it means to create a space made for home entertainment. Note this book is not a how-to book or an instructional book. It’s a photo guide of homes from around the world showcasing their magnificent entertainment rooms and sharing their setup. You should get this book as a resource for cool ideas and general inspiration, not as a guide to TV equipment. That said, all the photos are absolutely stunning. Tina put in a lot of work to track down people kind enough to let her photograph their homes. If you’re looking for a coffee table book or a resource for inspiring ideas then Entertainment Rooms is a fun book to have lying around. Looking into hi-fi audio can be a pain in the rear end, especially if you have no idea what you’re looking for. 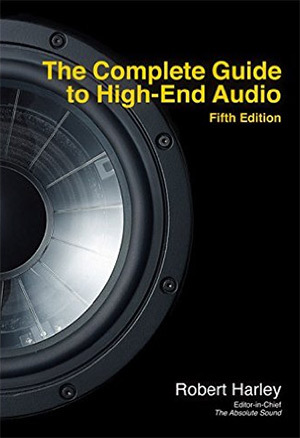 The Complete Guide to High-End Audio teaches you how speakers work and what you should be looking for when buying. The author Robert Harley is editor-in-chief of Absolute Sound and he has years of experience working with audio equipment. 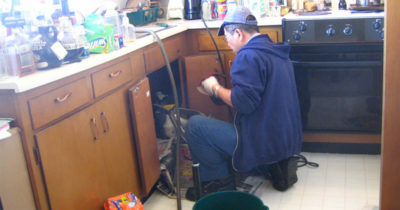 He teaches you how to get the best bang for your buck while purchasing new equipment. 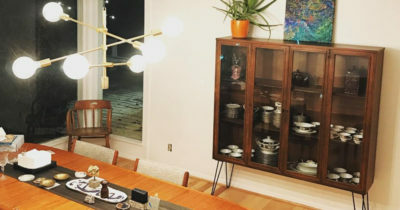 He also shares great tips on setting up your audio, where to hang your speakers, and how to improve your listening skills to detect issues with resonance or echoing in the room. 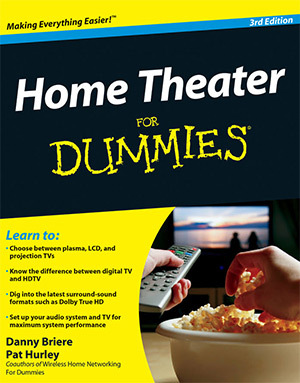 This book is a must-have for anyone building a home theater. If you have no idea what a “watt” measures or how it relates to audio then this book will prove undeniably useful. You may not know of Theo Kalomirakis but his work is unbeatable and he’s the focus of this book. Great Escapes: New Designs for Home Theaters looks at many home theater setups made by Theo covering his attention to detail in acoustics, lighting, and technology. Most of Theo’s work is done in spacious areas but you can build similar home theaters in much smaller spaces. You just need to know how to use that space well and how to arrange the room. This book is primarily an archive sharing 140+ photographs of Theo’s work. But many authors contributed to this book offering their advice and insights on the designs. 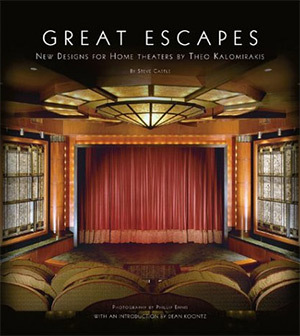 If you’re looking for a more modern book on theater design then you’ll want to look elsewhere. 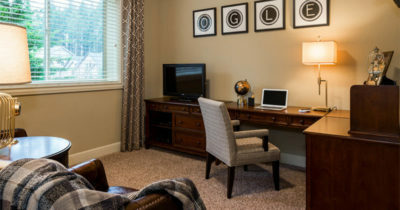 But if you want some inspiration studying from a design master then Great Escapes offers a plethora of ideas. I typically shy away from the “dummies” series but this one is actually well-written and valuable. Home Theater For Dummies looks into the latest technologies in home theaters from projectors to 4K televisions. The best home theaters have a little bit of everything from televisions to gaming consoles and speakers and PCs. Understanding all this stuff can be a chore, but this book organizes each chapter around different tech to help you learn. And while this book does cover a lot about the tech side of a home theater, it doesn’t cover many do-it-yourself topics. 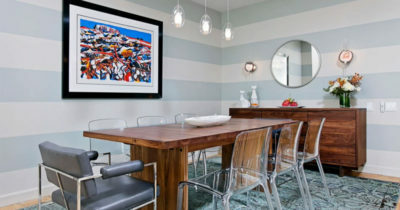 You won’t learn much about wiring or how to craft a custom interior design. 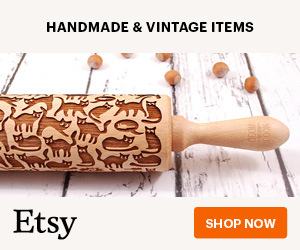 So on that front it may not even be worth the price tag. But if you simply don’t understand theater tech then this book offers a solid introduction for complete beginners. Here’s another tour-based book offering a deeper look into the wealthiest of home theaters. 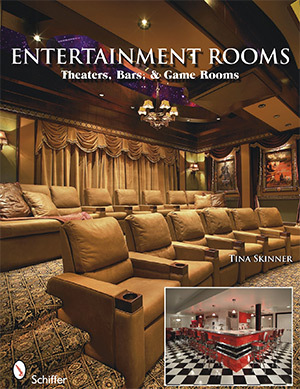 This is another title from Tina Skinner and in Home Theaters and Electronic Houses she captures 80 different homes with rooms made for electronic entertainment. From high-quality glossy photos of movie screens to pool rooms and electronic toys, this book has it all. Unfortunately you probably won’t be able to mimic any of these ideas unless you’re a multi-millionaire. And even then you might struggle! But this book offers a fun look into the detailed extravagance of home theaters on the highest end of society. 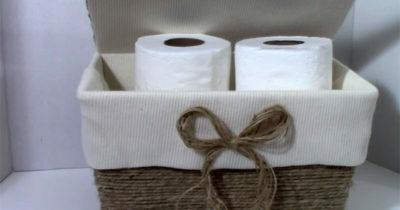 This can make a great coffee table book and even be a fun read for your bathroom or man cave. A surprisingly quick yet thorough read is Allan Turner’s Learning The Basics Of Home Theater. With only 62 pages you might think this book is a waste of rambling about nothing. 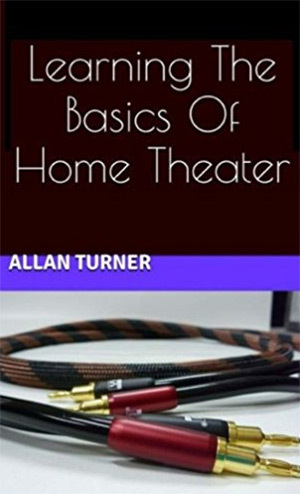 But Allan covers a lot of detailed topics made for beginners who know nothing about home theater setup. From the very beginning you’ll learn what exactly constitutes a “home theater” and what you need to get for the best experience possible. Later chapters cover the technical side of setting up everything and wiring speakers so they work from all angles. Allan even covers more detailed topics like HDMI pass-throughs and setting up a universal remote control. There’s so much to learn and somehow this book packs it all into 60 pages. If there’s any guide I’d recommend for a complete novice it’s this one. 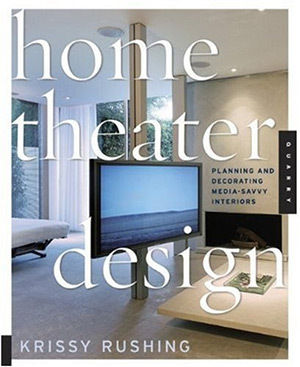 Krissy Rushing wrote this book as a final culmination of her experience in home theater & entertainment design. Home Theater Design: Planning and Decorating Media-Savvy Interiors was first published in 2006 but offers a very detailed look at home theater design. 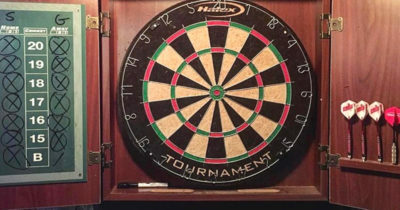 Surprisingly Krissy’s advice holds true over a decade later with topics on music rooms, movie rooms, and general entertainment rooms. Her book goes into the complex idea of media consumption which could include a simple living room setup or a high-end home theater. She shares her expert advice on home setups for compact spaces and buying pieces on a budget. Home theater technology has advanced quite a bit since this book was published. But you can grab another book like Practical Home Theater to compliment Krissy’s Home Theater Design. Between those two titles you should have more than enough foundational knowledge on design & tech to create a luxurious experience at home. Side note: I also recommend this book because you can get it so cheap! This massive tome of home theater design is perfect for newbies and experts alike. 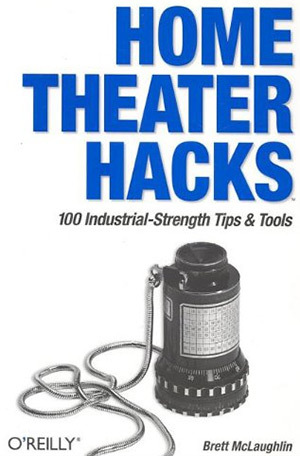 Home Theater Hacks: 100 Industrial-Strength Tips & Tools covers a massive 400+ pages of advice for anyone setting up a home theater for the first time. The author Brett McLaughlin has years of experience as a tech enthusiast and a lover of entertainment. His DIY attitude mixes with all the basics of home theater design to make this book valuable for all readers. It starts with a huge glossary of terms describing typical home theater units. Then you’ll get into detailed buyer’s guides for components, setup guides for wiring, and tricks for making your home theater space fully accessible. Brett’s tips will give you newfound confidence in setting up your home theater while also saving you hundreds of dollars in the process. Each book in this post has its own pros & cons and they all approach the idea of home theater design from a different angle. I do like Brett’s Home Theater Hacks and I feel it’s one of the strongest resources for anyone to pick up. But my top pick for the absolute best book is Practical Home Theater by Mark Fleischmann. 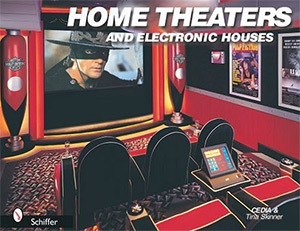 It’s updated often so you know you’re getting the latest technologies while still learning the fundamentals of home theater design. Every book here is well worth the price and if you’re designing a home theater for your place you’ll have a much easier time with one of these guides by your side. 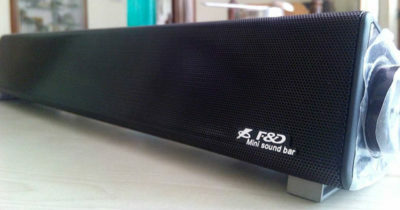 What Is A TV Sound Bar & How Does It Work?